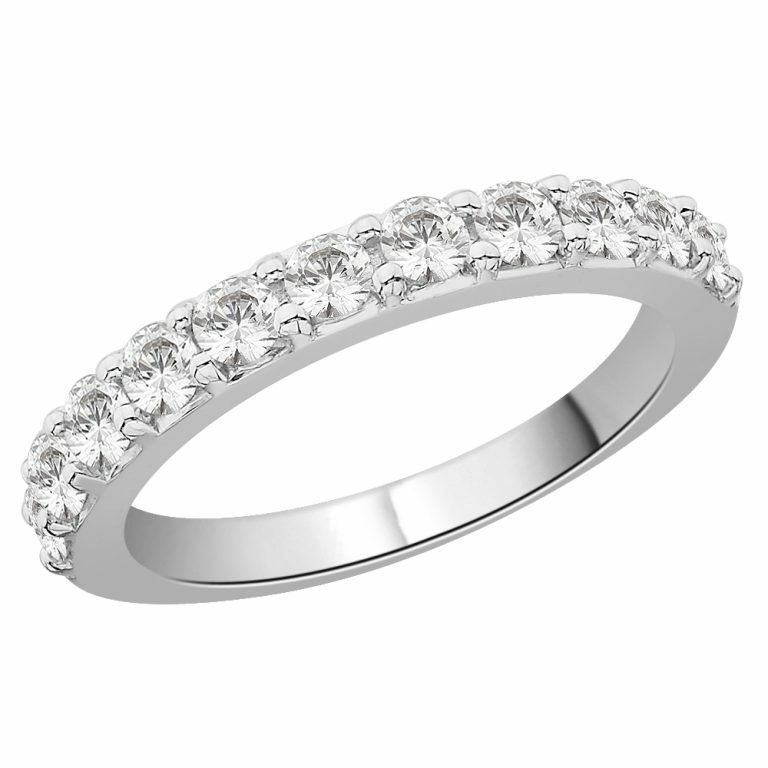 Stunning 1.00ct Diamond Claw Set Half Eternity ring. 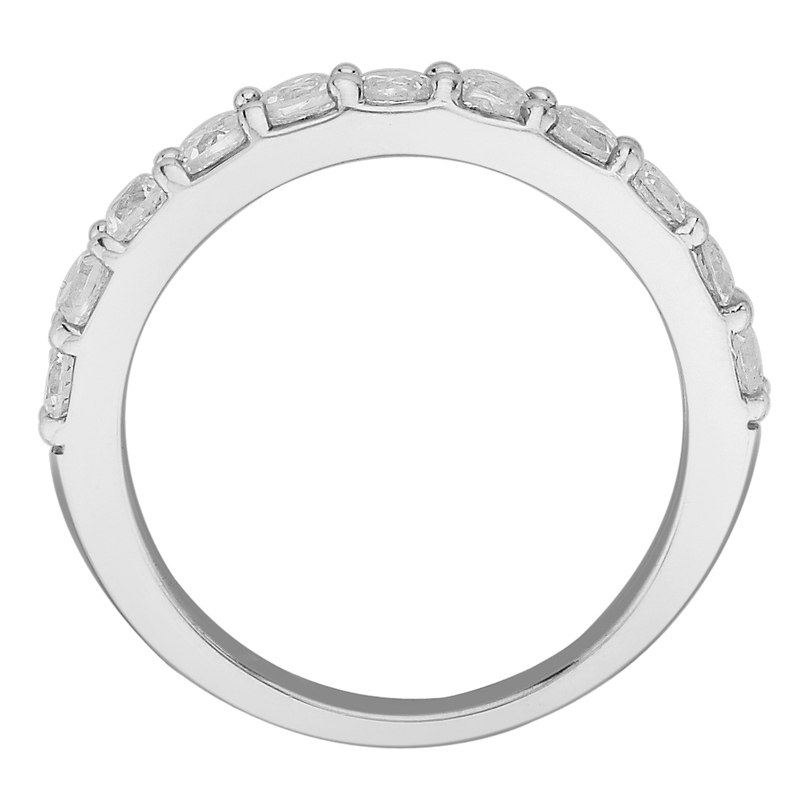 The diamonds are round brilliant cuts of stunning quality. Each diamond is of SI clarity and G-H in colour. 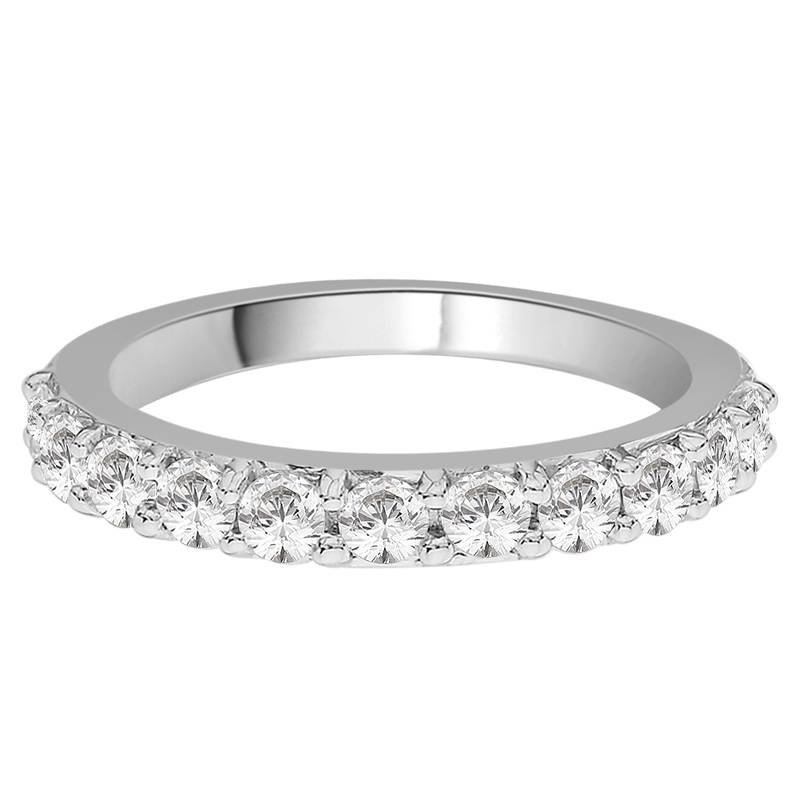 At approximately 3mm in width, this ring is designed so you see less of the band but maximum amount of diamond without compromising on strength. This ring is made to order and takes approximately 2 weeks.